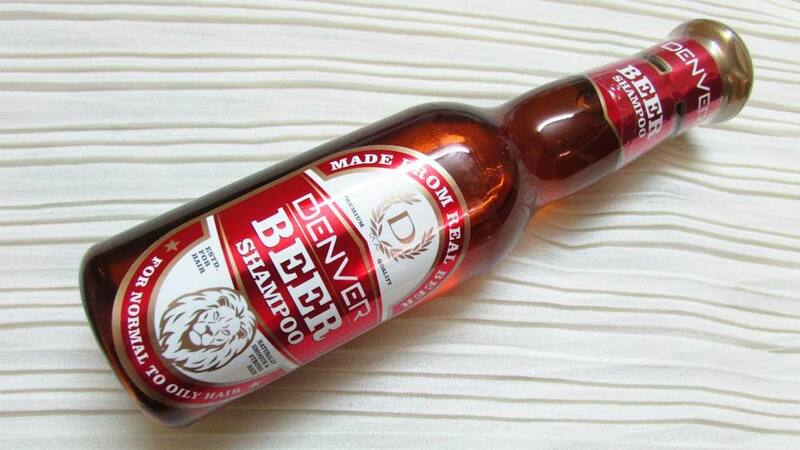 After women, it’s time for men to bounce their lustrous mane as leading personal care brand Denver has come up with Beer Shampoo designed for all hair types. Denver, a leading brand in the deodorant and personal care space for men, has now entered into shampoo and hair care space with Beer Shampoo. The product is designed to fit into any scalp and conveniently turns bathing into an easy one-step process of cleansing and conditioning, with a blend of naturally derived ingredients while conserving water at the same time. Denver understands your concern and therefore introduces the age old technique to give your hair a total revamp from dry dead locks to strong, smooth and shiny hair. With this new product, the company is targeting young college goers, and urban consumers within the age group of 16-34. Commenting on the product, Saurabh Gupta, CMO, Denver India says, “We used a consumer insight on beer as being good for hair to come up with a winning formula for a beer shampoo. Relying on our in-house R&D, we incorporated beer therapy into this simple-to-use shampoo which also has excellent conditioning properties. We are confident of the fact that we have a winner in Denver Beer Shampoo since it’s a great product, attractively packaged at a competitive price point. The retail trade has also so far been very receptive and sales are encouraging”. Available in single-use sachets of 7 ml priced at Rs 5, which is an innovative marketing tactic that the company is confident will induce trials and help garner volumes, while other pack sizes include 100ml and 200ml packs priced at Rs75 and Rs160. Gaia offers Oats with vegetables..